In London, the judges from across the shipping industry picked MedAssist.online as the winner of the 30th Safety at Sea - Seatrade Award! Winning this important maritime award, in the presence of UN-IMO’s Secretary General was a very proud moment for the team at Medassist.Online! KLM Royal Dutch Airlines, ING Bank, the Netherlands Business Support Office and the NL State Department chose MedAssist.online as the OHMF winner for innovative export support. This means help and all sort of support from these partners to help MedAssist.online bringing better medical care to any place where there is no doctor. Globally. Medassist.online is proud to be announced as the winner of Lloyd's List Australia Seafarers award. 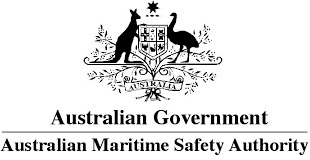 This award was presented to us by The Australian Maritime Safety Authority. Only four companies worldwide were selected to receive the honour to be ‘Highly Commended’ by the panel of judges of the Lloyd’s List Global Awards in London. MedAssist.online was one of them! We were finalist for the Singularity University Global Challenge Award (2016), held in San Francisco and part of their Expo right in the Center of Silicon Valley at Union Square. We also achieved the runner-up (2nd) position for the KVNR shipping Award (2016), which was presented by the Royal Dutch Ship-owners Association out of a filed of 26 participants, with the prime minister of The Netherlands in attandance. 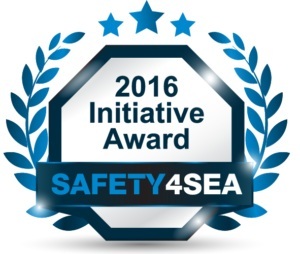 Medassist.online is also proud to be a shortlisted nominee of the prestigious Saftey4Sea Initiative Award (2016), in Greece, Athens.